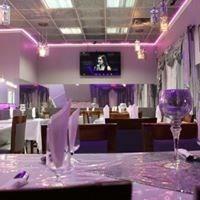 Established and Busy Afghan/Persian Dine-In, Take-Out and Catering Restaurant. Space is 1,500 SF corner unit located in bustling Commercial Plaza in NE Calgary with neighboring Commercial Plazas nearby. 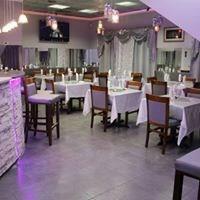 Serving a Delicious Lunch menu with a large selection for Dinner Service with Halal meats. 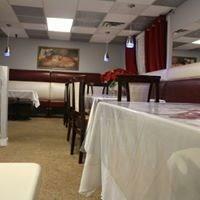 Full Commercial Kitchen with Canopy, Clay Oven, Cooking equipment and extra Fridge/Coolers. 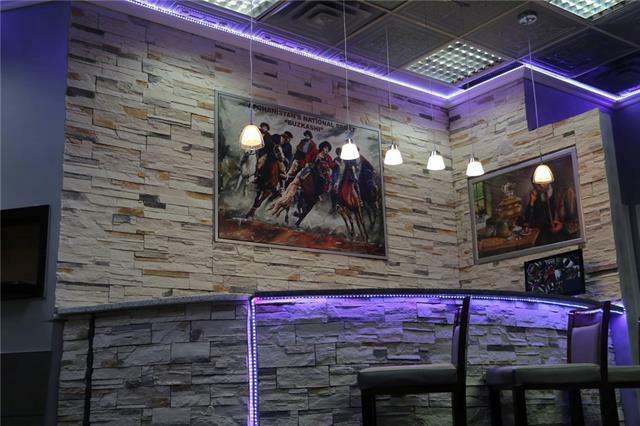 Tastefully Renovated Dining Room with Wet Bar, offering excellent ambiance with seating for over 25 people on main floor and additional seating on second floor for private functions. Currently providing Catering Services for Weddings, Halls and Private Events. Buyer will be able to sign new Head Lease and may be able to change food concept, with Landlord Approval.